In this day and age having a business last over 45 years is truly amazing. 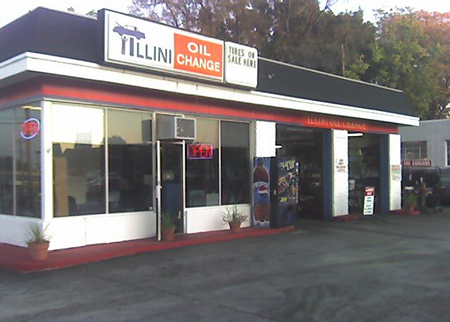 Illinois Oil Change is in it’s 48th year as one of the last independent lubes in the Urbana-Champaign area. Illini Oil Change has survived the test of time by staying focused on one thing, SERVICE. We take pride in our comprehensive 15 point safety inspection, done by lifting the vehicle. Brakes, exhaust, and steering components can be checked precisely and repair done if needed. Our maintenance team has a total of over 40 years experience in automotive repair. Our repairs are backed by our quality guarantee and will usually be 10 to 20% less than dealership prices. 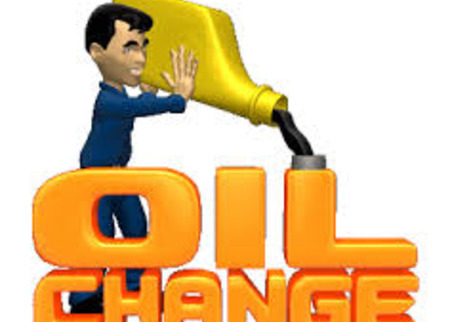 Our mission at Illini Oil Change is simply this: To keep your vehicles on the road longer for the lowest possible cost. We appreciate your business and will continue to pass on as much savings as possible to our customers.